The Siege of Lisbon, from July 1 to October 25 of 1147, was the military action that brought the city of Lisbon under definitive Portuguese control and expelled its Moorish overlords. The Siege of Lisbon was one of the few Christian victories of the Second Crusade and is seen as a pivotal battle of the wider Reconquista. The Fall of Edessa in 1144 led to a call for a new crusade by Pope Eugene III in 1145 and 1146. In the spring of 1147, the Pope authorized the crusade in the Iberian peninsula. 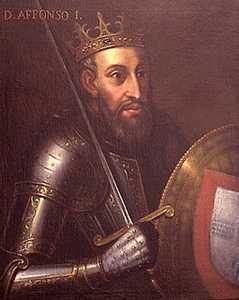 He also authorized Alfonso VII of León to equate his campaigns against the Moors with the rest of the Second Crusade. In May 1147, the first contingents of crusaders left from Dartmouth in England for the Holy Land. Bad weather forced the ships to stop on the Portuguese coast, at the northern city of Porto on 16 June 1147. 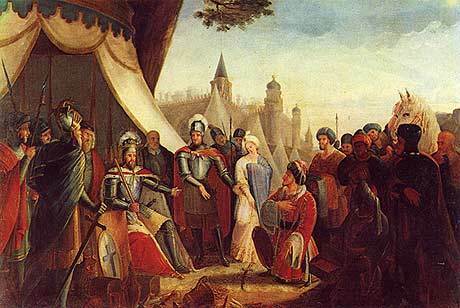 There they were convinced to meet with King Afonso I of Portugal. 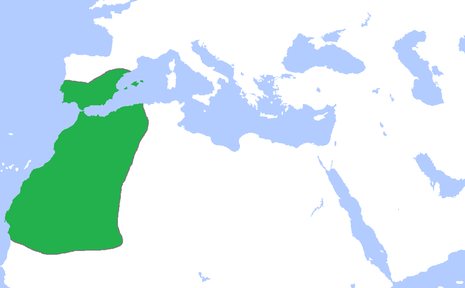 In the spring of 1147, the Pope authorized the expansion of the crusade into the Iberian peninsula, in the context of the Reconquista. 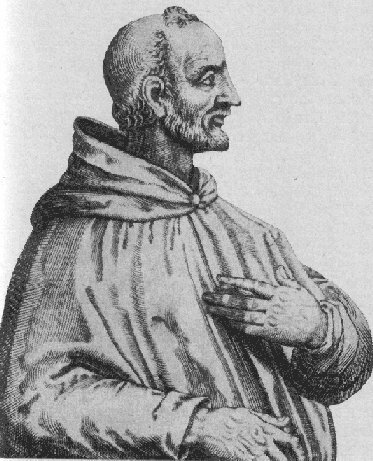 He also authorized Alfonso VII of León to equate his campaigns against the Moors with the rest of the Second Crusade. In May 1147, the first contingents of crusaders left from Dartmouth in England for the Holy Land. Bad weather forced the ships to stop on the Portuguese coast, at the northern city of Porto on 16 June 1147. There they were convinced to meet with King Afonso I of Portugal.